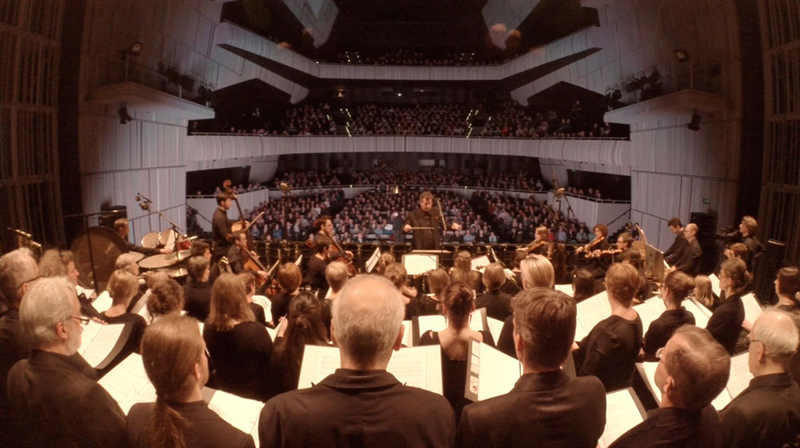 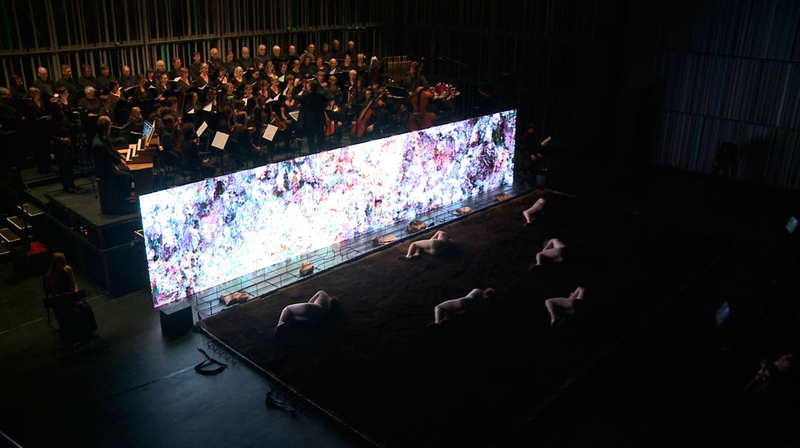 To mark the first gass attack in history (on April 22, 1915, during the Second Battle of Ypres in the Great War) five young artists create a multimedia requiem of war in the Concert hall Bruges on april 22, 2015. 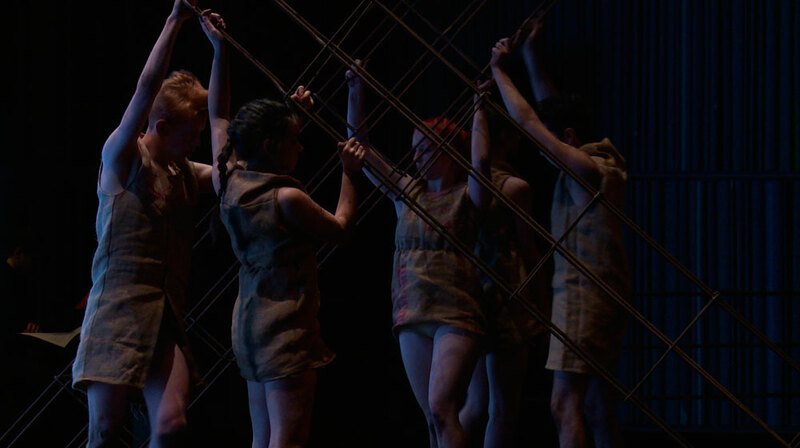 Their production, called MONU, sheds light on the Great War from different perspectives, reflecting on the condition humaine, nationalism, industrialisation, and the question whether creativity and vitality are necessarily linked to warlike feelings. 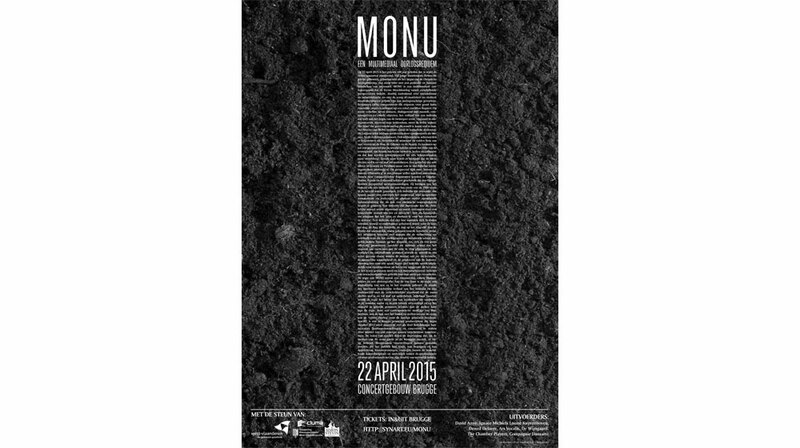 MONU is a new composition by Benjamien Lycke for large choir, ensemble, organ and soloist. 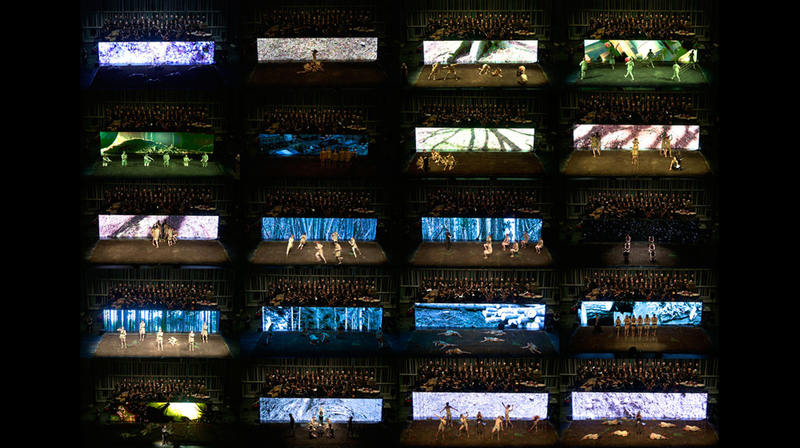 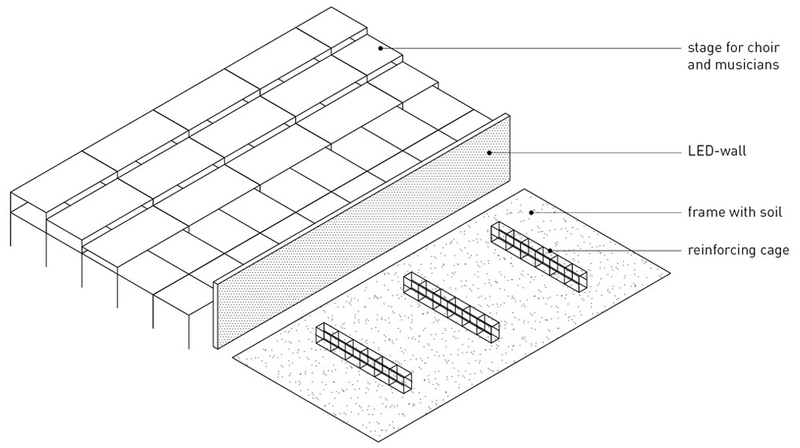 The staging contains multimedia elements (video projections) and a choreography for 7 dancers.